I made this the other night when my neighbor was watching my kids for me. When you have someone who is willing to watch your kids, it is always nice to send dinner along with them. This one is a big hit with my children, (I hope that they didn’t eat the whole thing wile they were there). Take the corn and the hash browns out early to allow them to de-thaw. 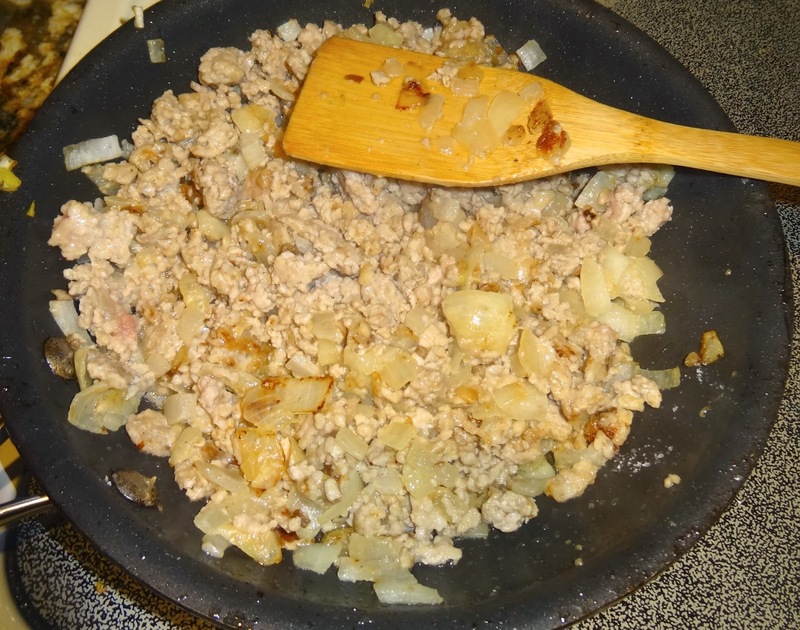 In a large saucepan, over medium heat, brown the onions, and ground pork, in the butter, stirring often. Sprinkle the flour and the garlic over the mixture and continue cooking for two more minutes. Add the half and half and continue cooking the mixture until it thickens, stirring often. Add the cheese, salt, and pepper and continue cooking until the mixture is well combined. Spread the hash browns in the bottom of a large baking dish and, cover them with the corn in a flat layer. Pour the meat and cheese mixture over the top. Bake the casserole in a three hundred and fifty degree oven for forty-five minutes. Allow it to cool for five minutes before serving. Enjoy!